Kate Winslet, along with acting greats Emma Thompson and Rachel Weinsz have all made a pact not to go under the knife. If it’s between keeping things tight or aging gracefully, Kate Winslet will choose the latter, thank you very much. 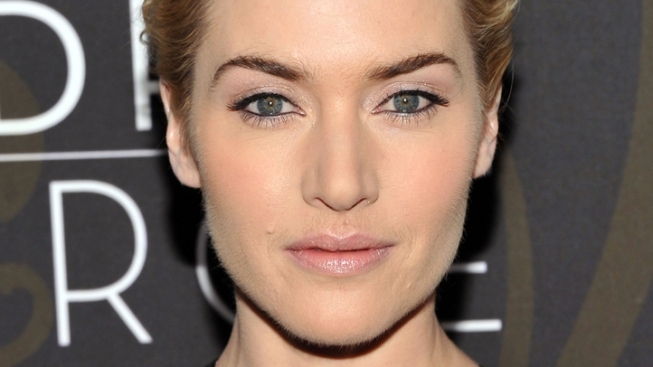 Winslet says the Hollywood obsession with beauty is not something to which she’ll succumb. “I’ll never give in,” the actress told UK's Telegraph. She’s kept a level head throughout the media scrutiny, however, and says she “absolutely refuse[s] to spend any time worrying about what people have written about me in the papers” in a 1999 interview with the UK’s Guardian newspaper.